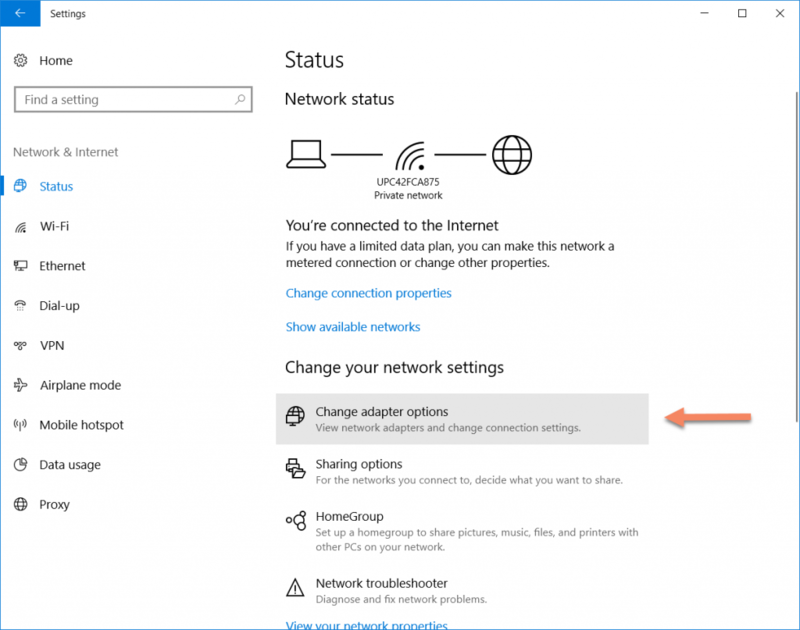 Here are instructions on how to setup FoxyDNS on Windows 10 in order to watch BBC iPlayer. For other sites like ITV, Netflix, Sky, and Channel 4, please continue using your VPN, GeoShift, or proxy settings. 1. 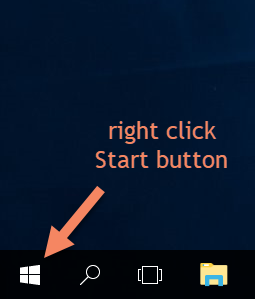 Right-click the Start button, then click Settings. 3. 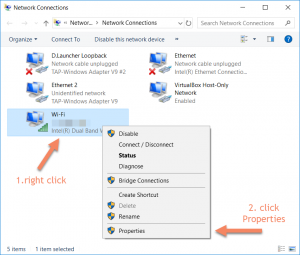 Click on Change adapter options. 6. In the General tab click on Use the following DNS server addresses and enter 45.76.140.108. DO NOT ENTER ANY OTHER DNS SERVERS HERE. ONLY THE ONES WE PROVIDED TO YOU. 7. 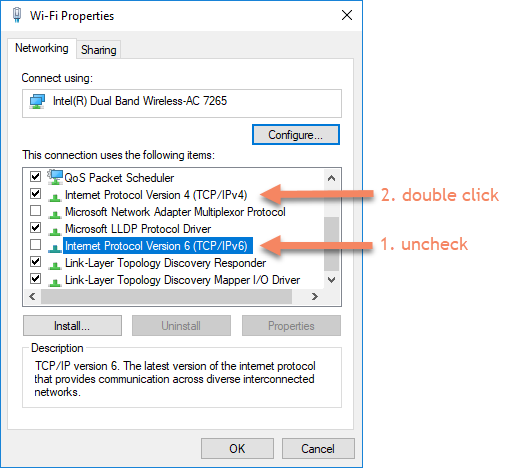 You can check Validate settings upon exit and click OK. Windows Network Diagnostics will start and run test of the supplied DNS. Once the diagnostics have finished click on close. 8. Please REBOOT your computer/device after setting 45.76.140.108. This is required because every modern device caches DNS. Only by rebooting can you clear this cache. If your FoxyProxy account expires, FoxyDNS will stop working for you and you won’t be able to navigate the web. You should remove FoxyDNS when that happens. 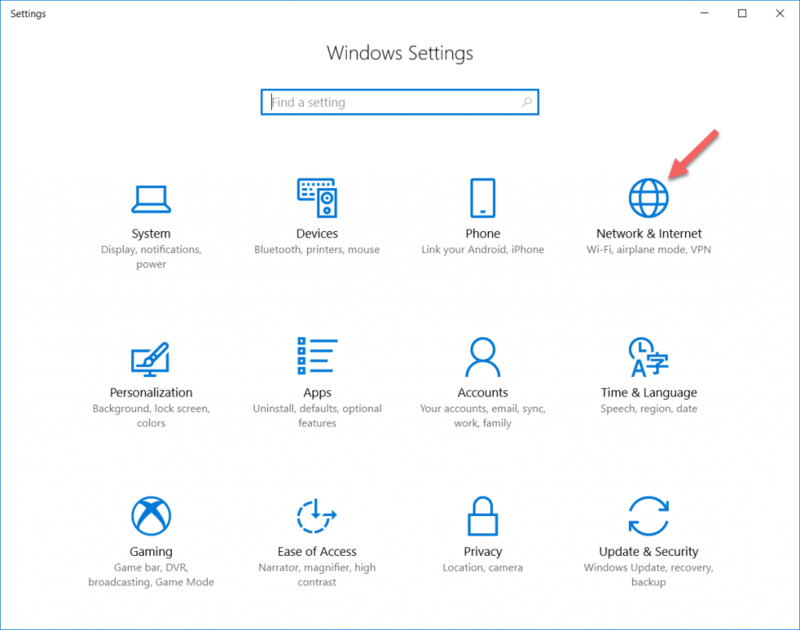 Here are instructions to do that on Windows 10. Follow the instructions above to step 6. 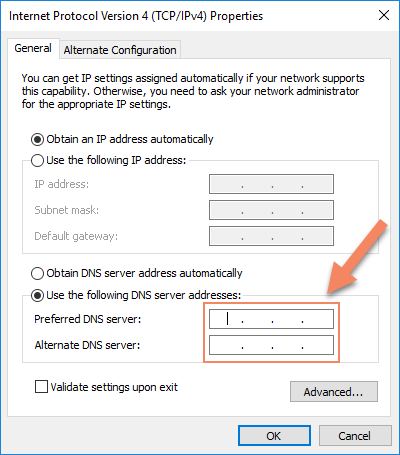 Remove the FoxyDNS entry and add DNS of your choice. For example, 8.8.8.8 is GoogleDNS. Other choices are 4.2.2.1 or 1.1.1.1.